And finally we’ve reached the end of my terrible stream of alliterative names for the days of the week – my apologies, once I got started I didn’t know how to stop! 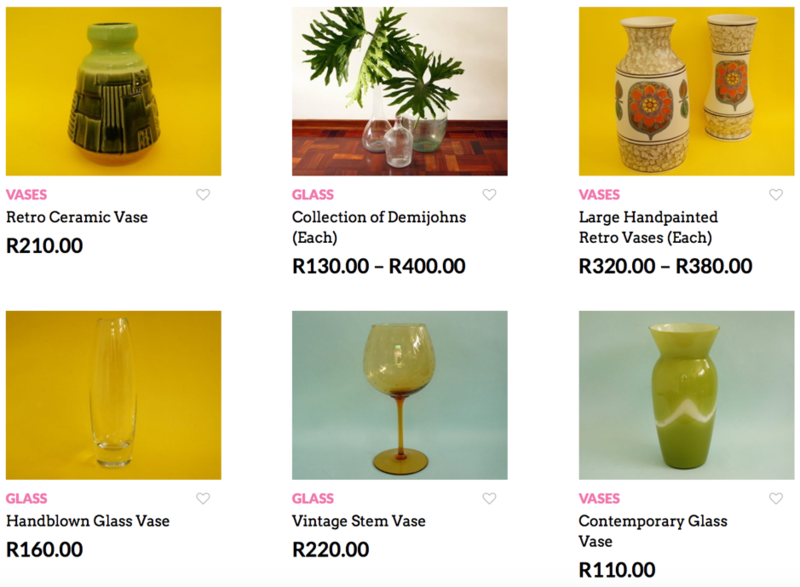 For our final sale we’re offering 30% of all our vases, glasses and ashtrays! With all the glass on offer you should be able to find yourself something nice and shiny at a real steal!